The Governor's Highway Safety Association (GHSA) has released the Teenage Driver Fatalities by State: 2012 Preliminary Data report. The report reveals that the number of 16- and 17-year-old driver deaths in passenger vehicles increased dramatically for the first six months of 2012, based on preliminary data supplied by all 50 states and the District of Columbia. 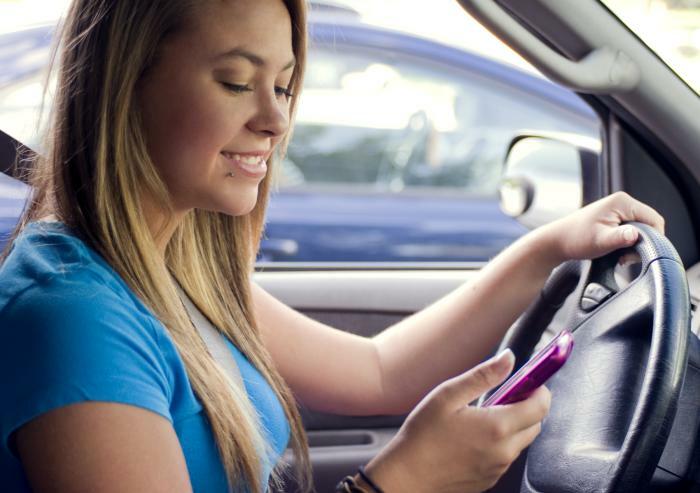 Overall, 16- and 17-year-old driver deaths increased from 202 to 240 – a 19 percent jump. This report and the insights it provides regarding Graduated Drivers License (GDL) laws and implementation are very important to the health, safety and welfare of young and inexperienced drivers. Use this report as often as possible to educate your community partners, coalitions, and law enforcement.